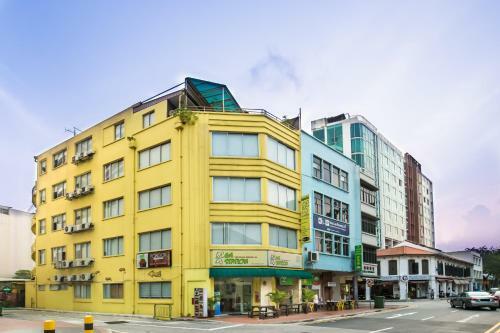 Just over a quarter mile from Little India MRT Station, G4 Station Backpackers' Hostel features both dormitory beds and private rooms with free Wi-Fi. Search the cheapest beds available at the G4 Station in Singapore, Singapore. Book G4 Station and all Singapore hostels with no booking fees at HostelBookers. ... accommodation for individual backpackers, families and group travelers.